Through our association with a wide range of lenders we can provide all your finance requirements at competitive rates. We’ll also guide you through the range of products available and help you obtain the right product for your needs. Our expertise in finance guarantees an innovative and cost effective solution for your needs. We don’t just finance vehicles. We can help you to finance your office fit out, purchase your tools and equipment or help you to free up some capital. Our unique tendering process guarantees massive savings on new car prices. 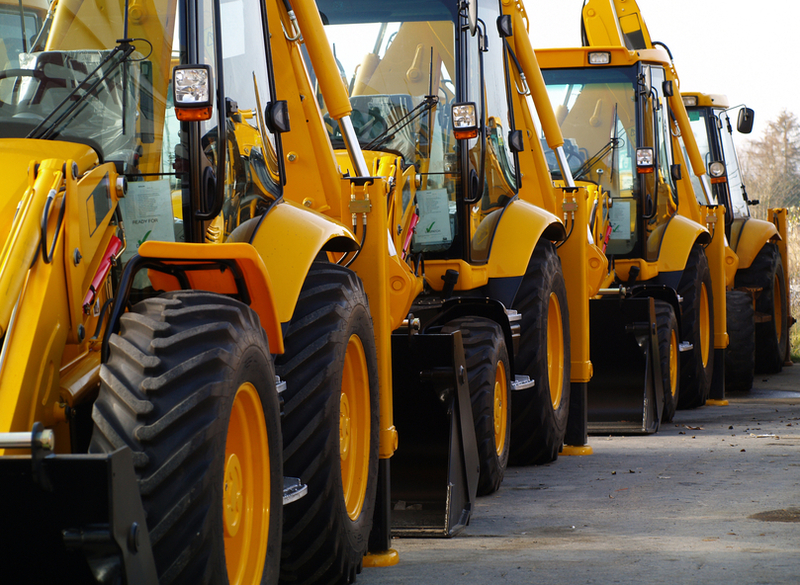 Equipment finance to suit your budget and your needs. National Car Search can provide you with advice on the best financial options available to suit your needs. We can also provide you with all your finance requirements at competitive rates, through our links with a wide range of banks and financial houses. Thanks to this wide vendor choice, you are assured of the best finance on your car – unlike many car dealerships who only offer finance through one vendor. Salary packaging and fleet management services also available. “We have purchased and financed 4 vehicles for the Directors and Staff through National Car Search as well as arranging equipment finance for a refurbishment of the Supermarket. We are welcoming questions from you that will assist us in completing our FAQ page. If you have a genuine question, please drop us a line.